We’ll be moving around throughout the tour and there are luggage restrictions for our included domestic flights (see below). Please do your best to keep your luggage to 1 medium sized suitcase & 1 smaller carry on size. An additional backpack/camera bag is also OK. Checked baggage limit is 20 kg (44 pounds) for our domestic flights so make sure you do not go over this limit on your international flights. 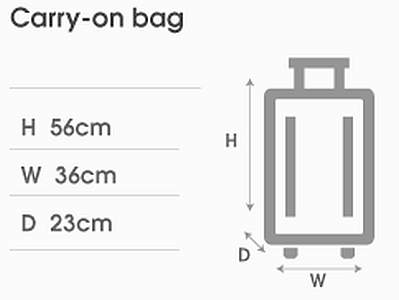 Please note that Baggage allowance weights apply per passenger, per flight. Your baggage allowance is given by combined weight, not by number of bags. As long as your bags have a combined weight within your allowance, bring as many as you like. Passengers may bring one main item of carry-on baggage and one other small item, with a total combined weight of up to 7kg (15 lbs). Carry on size limit. 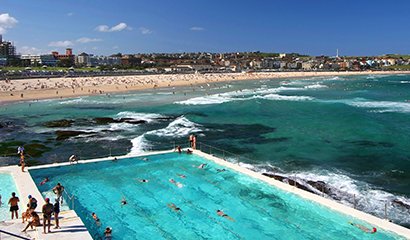 Sydney enjoys a sunny climate with mild winters and warm summers. Usually reliable weather with lots of sunshine. You will need to bring layers as some days may be just perfect while others can bring slight winds with a chill (especially along the coast). Whitsunday Islands Weather: September in the Whitsundays begins to get quite warm with lots of sunshine and an average of only 4-7 days with rain. In the Winter, tourists can expect a daily temperature range between 22 º C- 23 º C (71.6 º F – 73.4 º F) but during December and January (the height of Summer) the temperatures will range between 29 º C – 30 º C (84.2 º F – 86 º F). 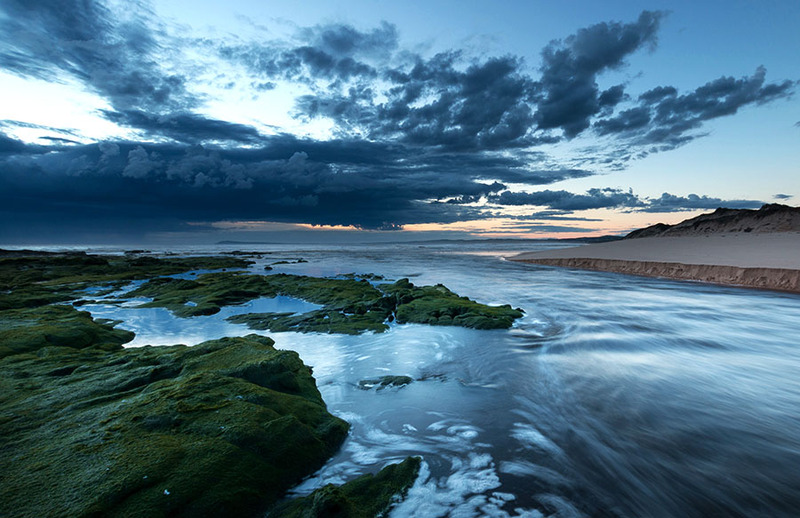 Melbourne Weather: September is the first month of spring, which is the most changeable season of the year. A full range of weather may be experienced within a few days, from warm, calm and sunny to cold, windy and showery. Layers will also be important for our time here. 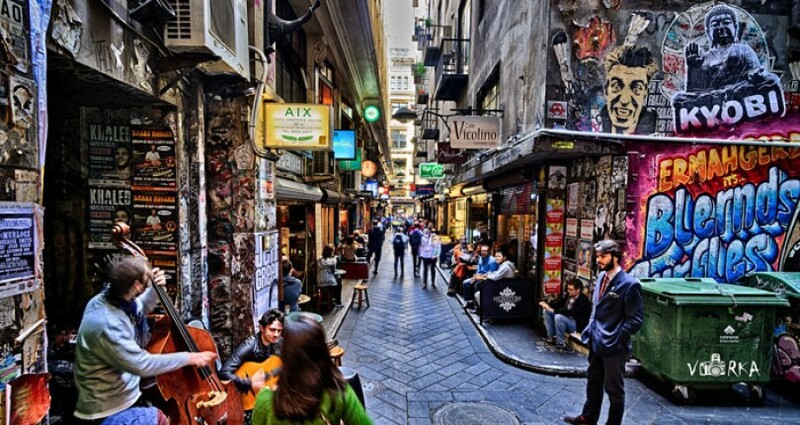 Melbourne during Summer: temperatures range between 14 º C – 25.3 º C (57.2 º F – 77.5 º F). During Autumn (March – May), the temperatures will range between 10.9 º C – 20.3 º C (51.6 º F – 68.5 º F). Outback Weather: The season that would most closely resemble a traditional “Spring”, this is the season in which a warm, steady wind from the North-West comes as animals begin to breed and “food plants” that produce fruit and seed begin to flower. Kangaroos can usually be seen in their natural habitat in abundance during this season. This month is also the least likely to rain. It’s not as hot as you might think during this time and the nights will get chilly like any typical desert climate. Outback summers are hot, Winters are mild (even freezing in some parts) and other seasons like Autumn and Spring don’t really occur as in other parts of Australia. Plug Type: Basic plug adapter is all you need. Only need power converter if bringing your own hair dryer. Click this link for images and more details. *The reason why tipping is not required, under any circumstances in Australia, is because every worker in Australia is legally entitled to a decent/livable wage (without any tipping), 4 weeks paid leave, paid sick leave and superannuation (retirement savings). Minimum wage is over 17.00 AUD per hour. 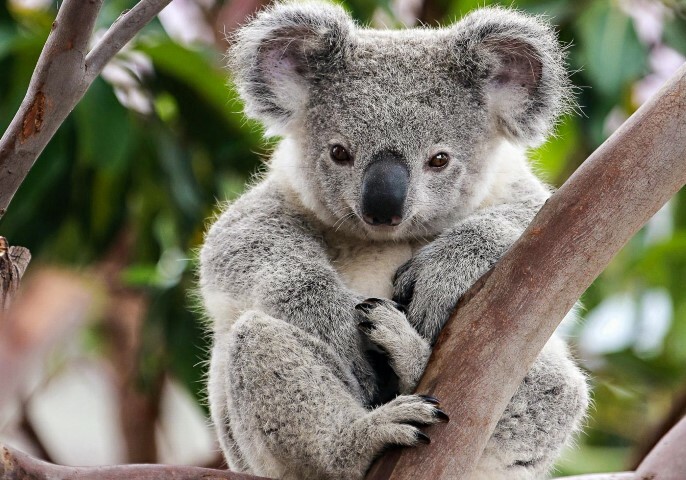 You must have a valid passport and a visa to enter Australia. Most U.S. passport holders traveling to Australia for tourism or business purposes for less than 90 days can obtain an Electronic Travel Authority (ETA). The ETA is an electronic label-free visa and can be obtained at the ETA website for a small service fee. Airlines and many travel agents in the United States are also able to apply for ETAs on behalf of travelers. If you overstay your ETA or any other visa, even for short periods, you may be subject to exclusion, detention, and removal by the Australian Department of Immigration and Border Protection (DIBP). You can obtain more information about the ETA, other visas, and entry requirements from the Embassy of Australia at 1601 Massachusetts Avenue, NW, Washington, DC 20036, via the Australian Visa Information Service at 905-280-1437 (toll charges from Canada apply) or the Embassy’s website. Sunscreen and sunglasses * The Australian sun is very harsh and you should also consider clothing that protects you from sunburns. There is a hole in the ozone layer directly above the country resulting in the third highest skin cancer rates in the world!